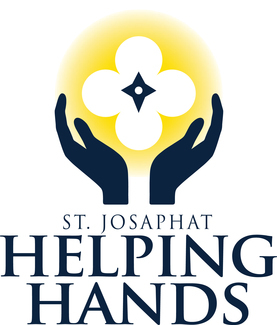 Please bring an item for the Helping Hands Ministry to the 10:00 mass this Sunday. Every weekday, we feed about 70 people a sandwich, chips, soup, and water or soda. Next time you're at the store, please consider picking up a box of sandwich size ziplock bags, plastic forks or brown paper lunch bags. Those can easily sit in your car without going bad!! Thank you for giving so generously to those in need! Must have zip closure, please!